We are Greenlight Garage Doors! Our dedicated team wants to help with your garage door situations. We are able to assist with maintenance, Tube-N-Lube, repairs, and new door installs. Our intention is to give you the best customer service experience you’ve ever had. We are professional team that wants to make you a customer for life. Do you have a door that needs attention? If your door is having any type of issue, then you may need a repair. We can help you and want to be your only call for assistance. Our company works 24/7 to give our customers top notch and timely service. Are you interested in having a new door installed? We can install a new door for you when it is convenient with your time schedule. Our techs can help you through the purchasing process and show you our large catalog of door options. We only work with the top brands in the garage door industry. Hire us for garage door help! Greenlight Garage Doors is well-known throughout the industry for their customer service skills and thorough work. We only employ certified techs and they receive ongoing training to stay familiar with the latest market trends. Our team wants to meet your needs and be sure that your door is working smoothly for you at all times. Feel free to call and ask us anything that would help you feel at ease. We are committed to your satisfaction. You can expect us to do a job well done on every call you make. 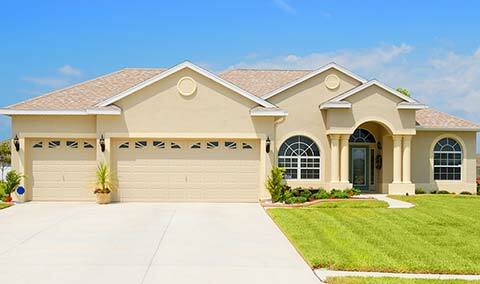 Our team will provide you with the best possible garage door services. Call now so we can take care of your repair needs. We can’t wait to serve you!